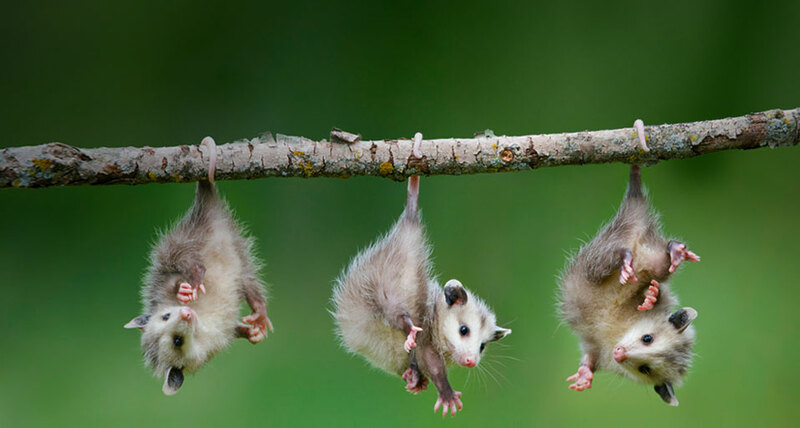 An adult male opossum is called a jack, while the female’s called a jill. A baby opossum is simply known as cute. This is part of a complete episode.